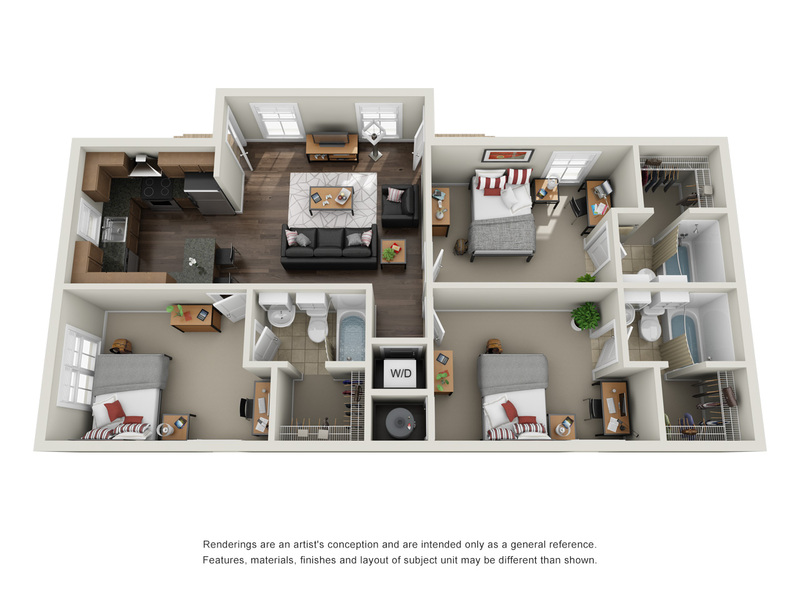 At The Lodges at 777, we offer a variety of diverse floor plans with the flexibility to sign your own individual lease. 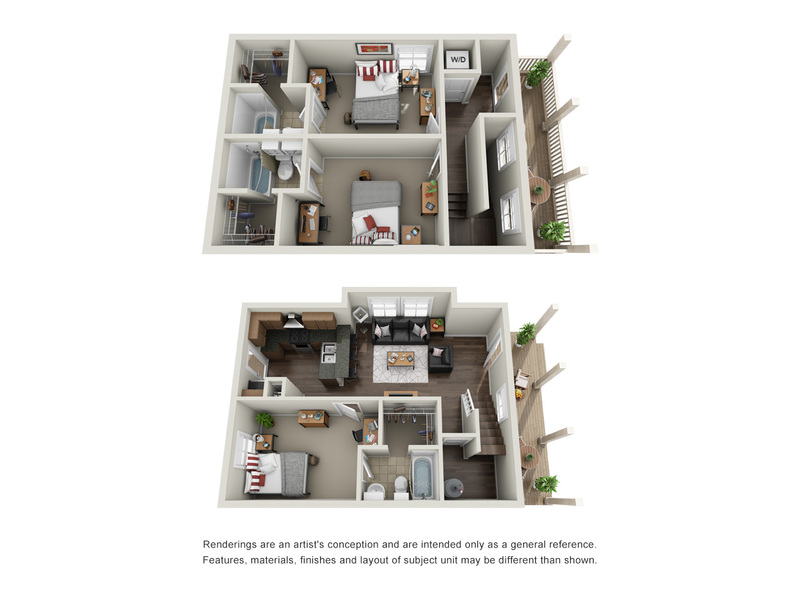 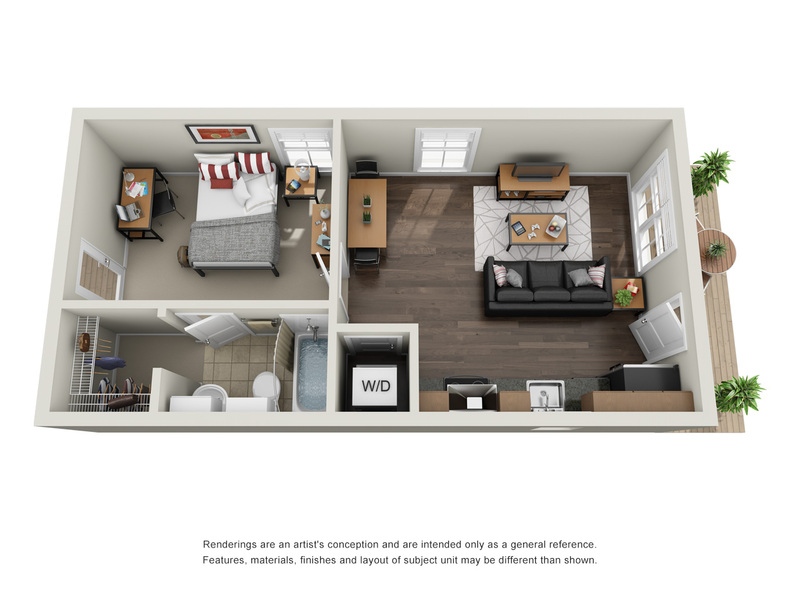 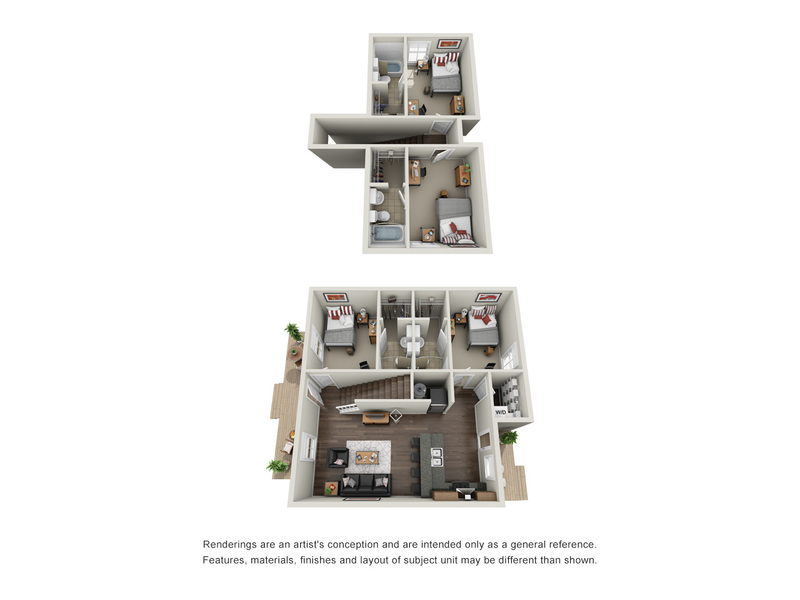 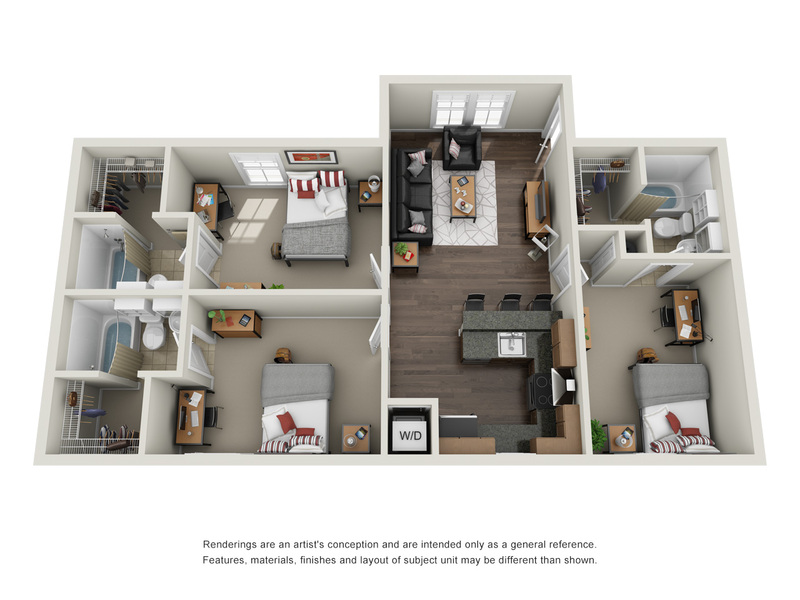 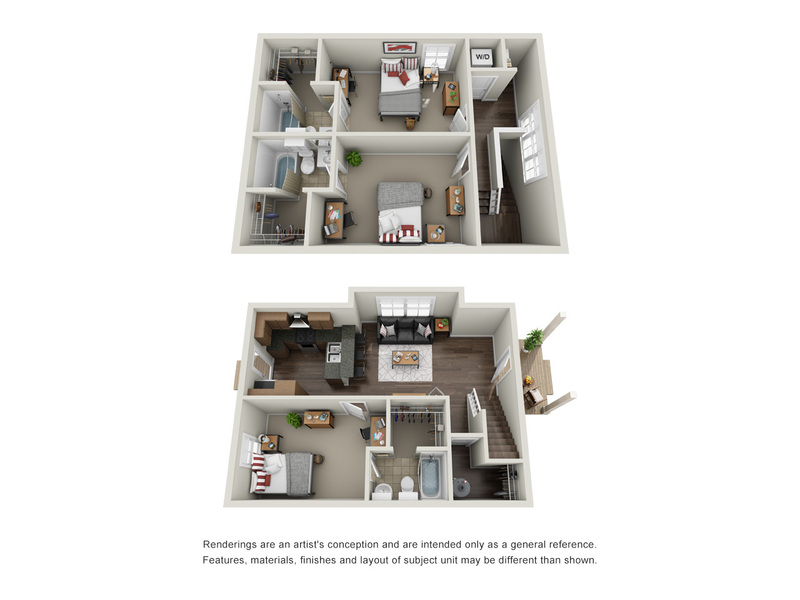 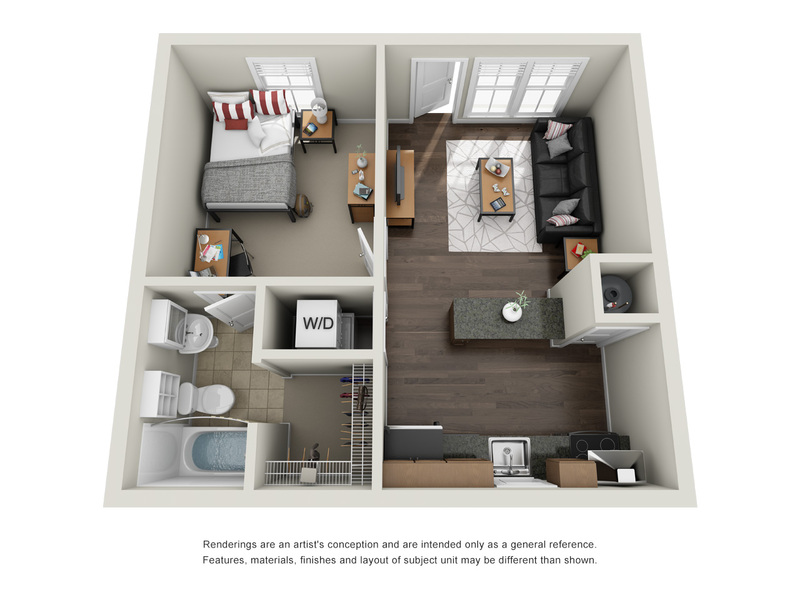 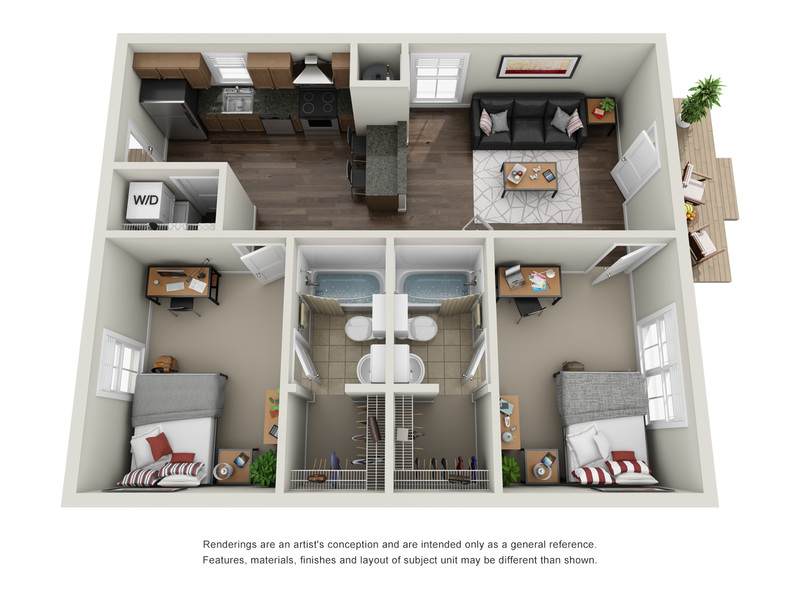 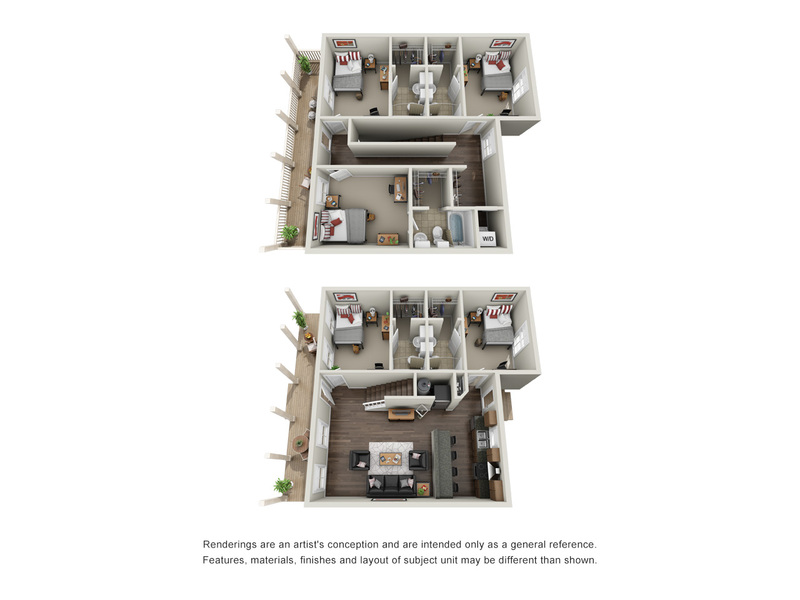 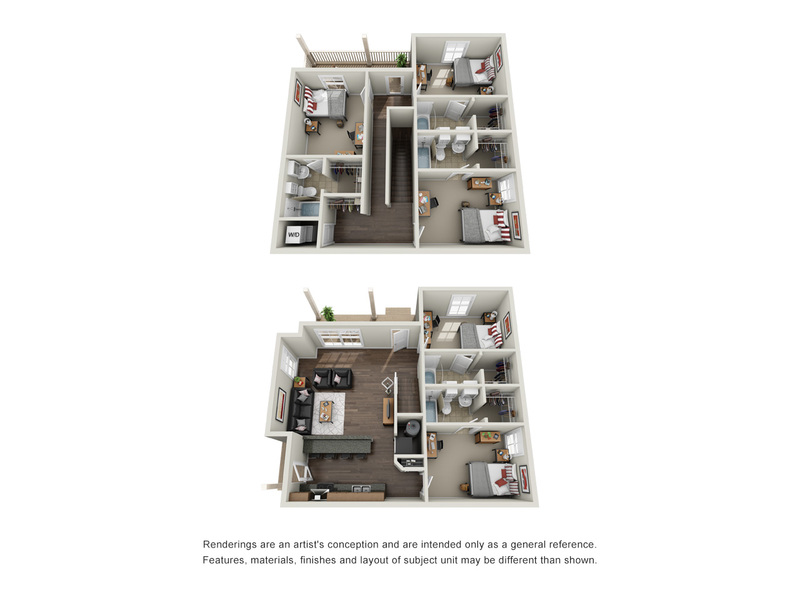 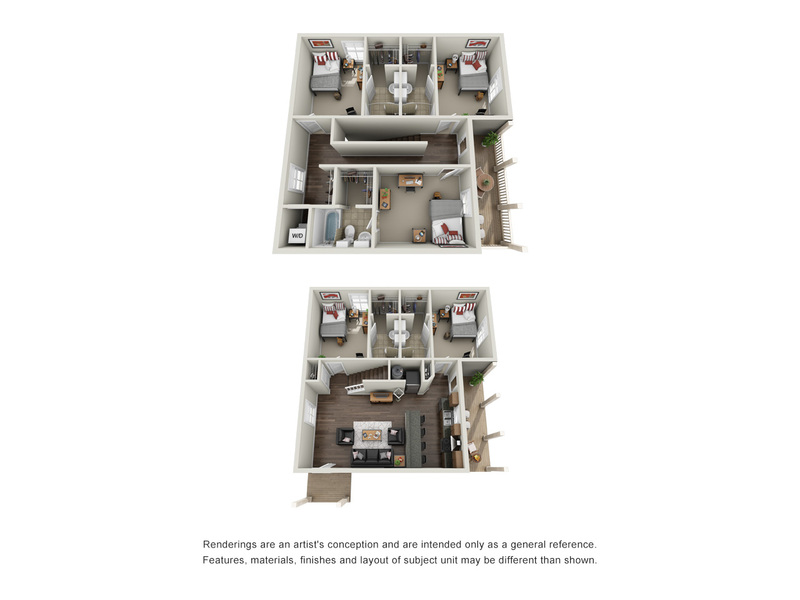 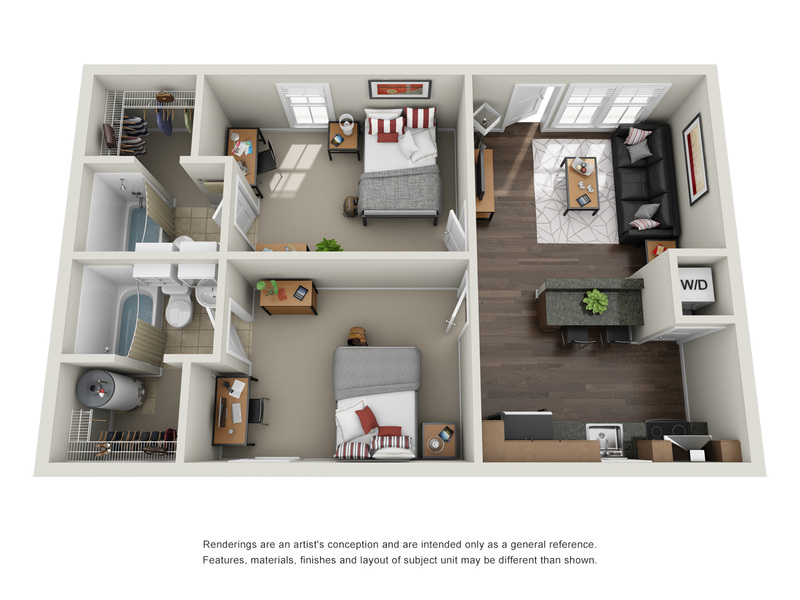 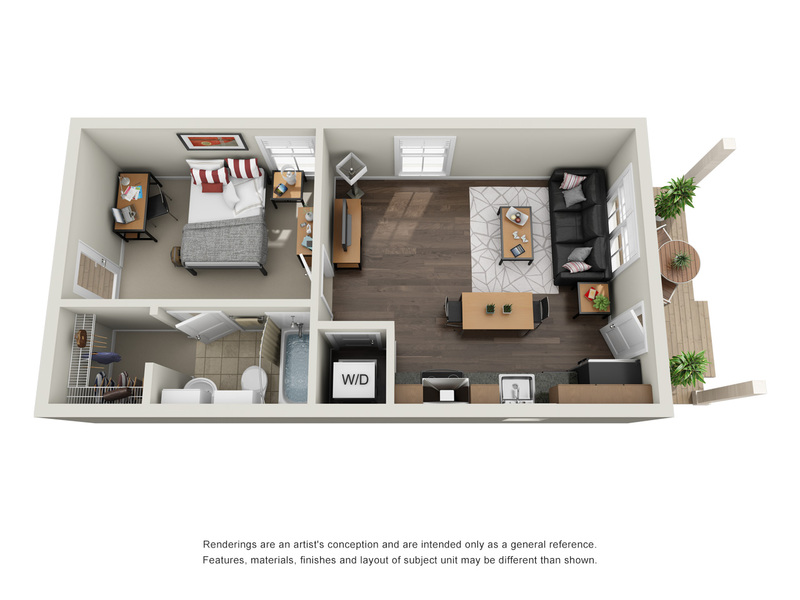 Get an inside peek at our apartment options in the renderings below. 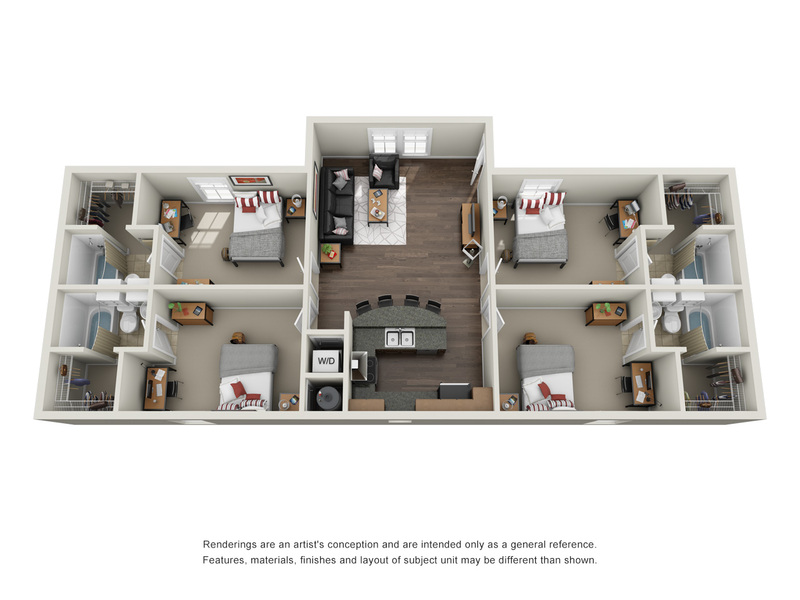 Select each photo to see a larger image of the layout, and check out the cottage, lodge, duplex, and manor house styles in our community.